We have a selection of second hand boats from sale at the shop. 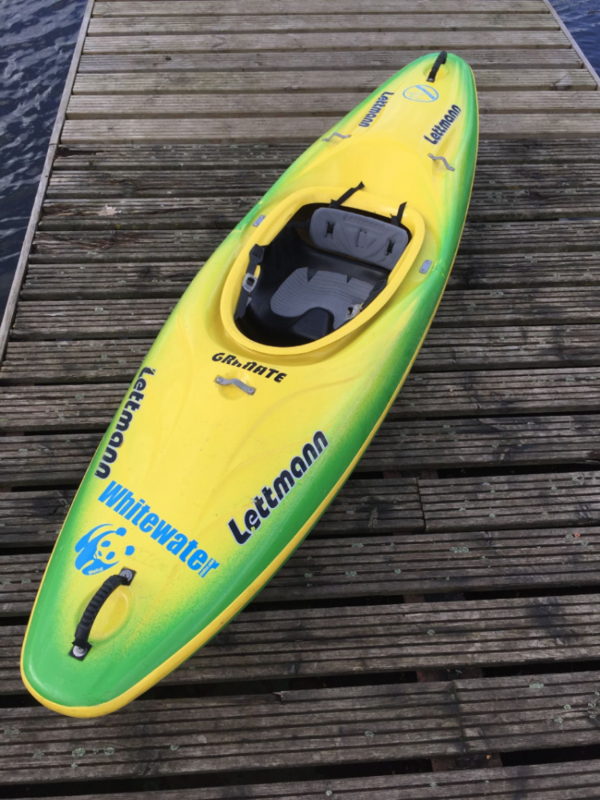 The kayaks have even been acquired by part exchange or from customers wanting us to sell boat on their behalf. 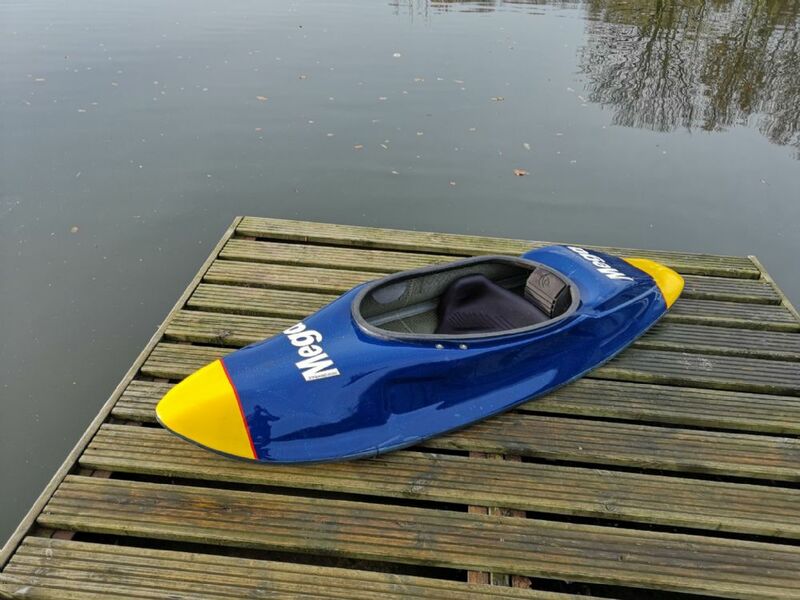 We also sell our ex-demo fleet as second hand kayaks. 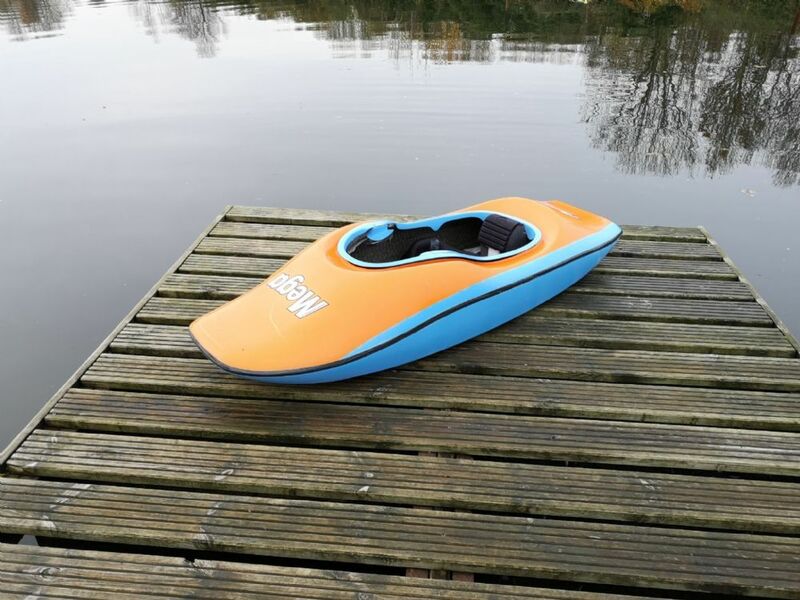 All of the second hand kayaks are structurally sound and in perfectly good working order with the expected wear and tear of use.